Anyone with a keen interest in Windows 10 will be familiar with the Insider Program, offering early access to preview builds of the OS before they make their way to the millions of PCs, phones and other devices around the world. 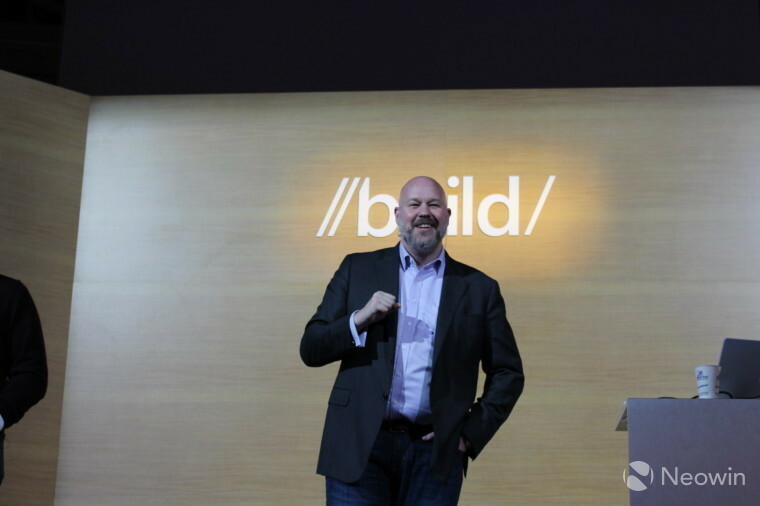 Today, at the company's Build 2016 developer conference, Microsoft's Gabe Aul and Bill Karagounis shared some insights into the program. 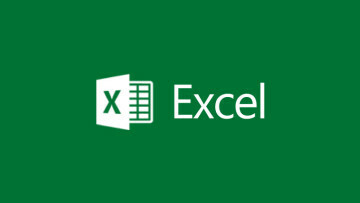 While the program was announced at the end of September 2014, planning for it began many months earlier with an internal "Windows 10 Priorities Memo" that outlined plans for a preview pool of around 250,000 testers, representing the 'ideal number' of users that would offer a statistically significant sample of users across various demographics and types of device. "In our wildest dreams," Gabe said today, "we expected that to max out at 400,000"; indeed, the program was never intended to grow beyond that number. 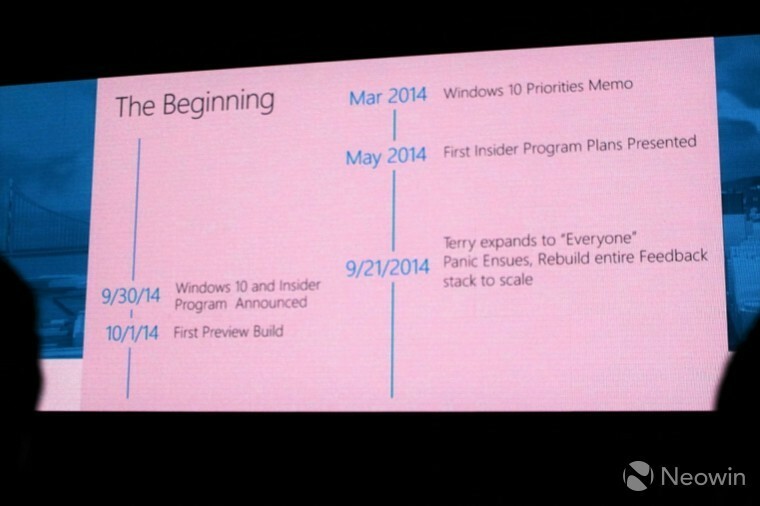 But just over a week before the official announcement, Windows head Terry Myerson informed his colleagues of a change of policy, deciding that the program would be open to "everyone", at which point, "panic ensued", and the Insider team had to retool to ensure that the mechanisms for collecting and analyzing feedback could accommodate much larger numbers of users. ...with apologies for the blurriness of the photo! 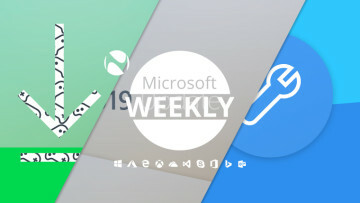 Since December 2014, Microsoft has rolled out at least one new build every month to those on the Insider Program. But many of the builds that it compiles are deployed internally only and never (officially) make their way outside of the company. 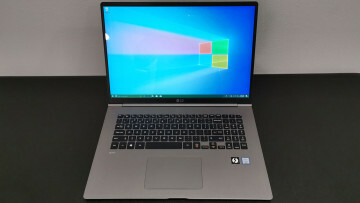 The flighting system developed for the Insider Program has allowed Microsoft to roll out new builds not just to testers around the world, but also to its own employees, much faster than ever before. 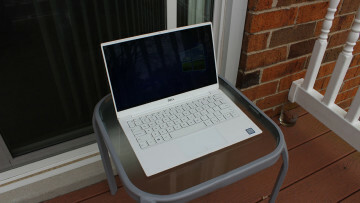 Previously, it would take "around 30 to 60 days" to get OS previews out to the full range of employees testing Windows builds within the company; now, using the deployment methods created for the Insider Program, this process typically takes only 2 to 3 days. All of this extra speed means that far more builds can be flighted and tested, helping to make the development process much faster and more efficient. There are now Insiders in every country except for two - and there are even Insiders in Antarctica (!) and Vatican City (!! ); indeed, Gabe joked that he likes to think that the Pope might just be a Windows Insider himself (!!!). There are more than 7 million Insiders worldwide, almost half of which work in IT, software development or engineering, while 20% are students (and a fifth of them are in high school). 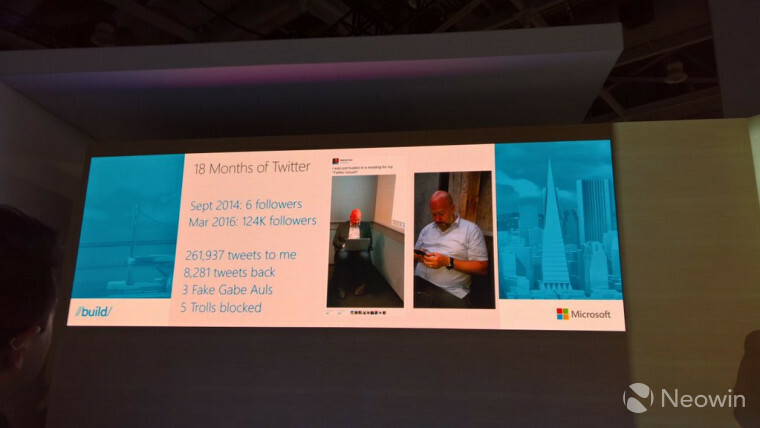 Gabe pointed out that in its December 2015 Insider Survey, a very commendable 89% of Insiders were satisfied with tweets to/from @gabeaul - a highly important metric. 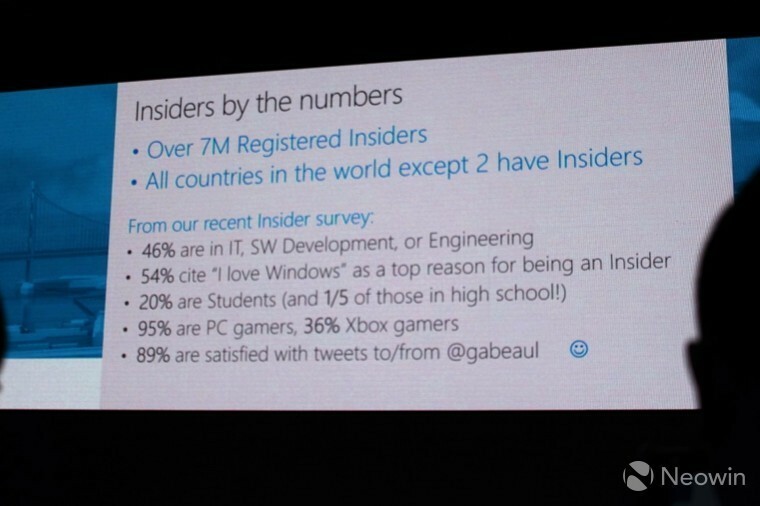 And that's not an entirely tongue-in-cheek statement - Gabe noted that when Microsoft established the Insider program, it wanted to ensure that it offered more than just dry 'corporate' interactions with its community of testers, and Twitter has been a hugely important part of that. Indeed, he noted that Twitter is a hugely powerful tool for the company, offering direct user engagement, and the ability to see key trends in feedback on new builds very quickly. Gabe noted, with great humor, his own personal journey on Twitter as the figurehead of the Insider program. When the program started in September 2014, he had just 6 followers on Twitter - "and I think one of them was my mother", he said. Today, he has over 124,000 followers. Having received around 262,000 tweets and sent over 8,000, he has also had to deal with 3 fake 'Gabe Auls' and the irritation of 5 persistent trolls. Such is the high price of fame. 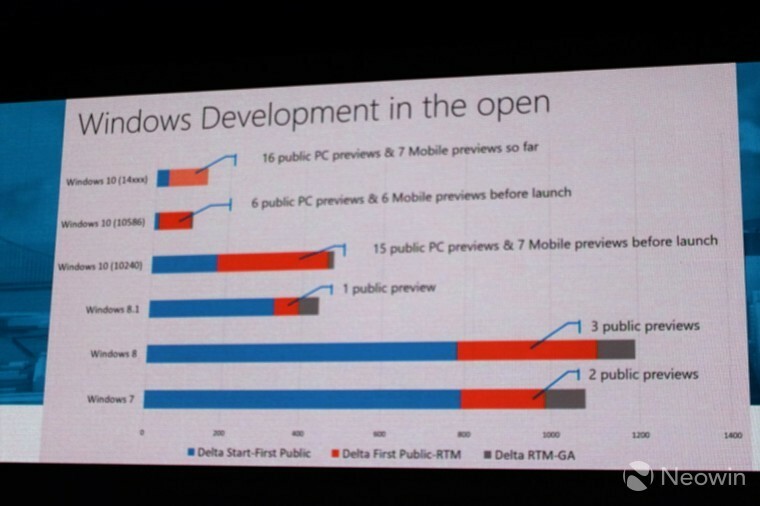 But given the success of the Windows Insider Program so far, it seems to have been a price worth paying.